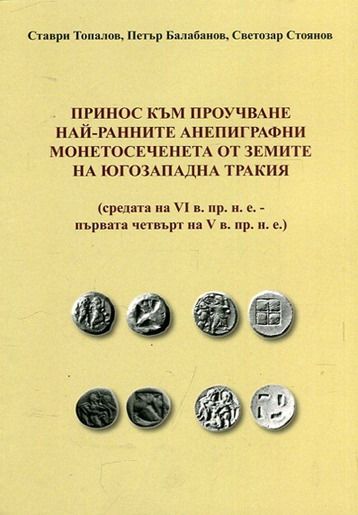 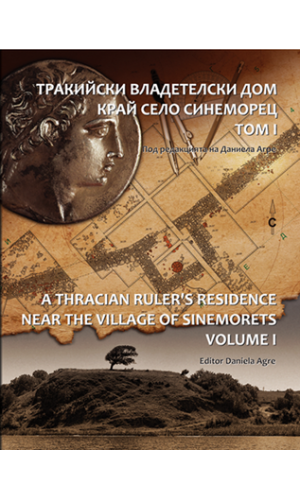 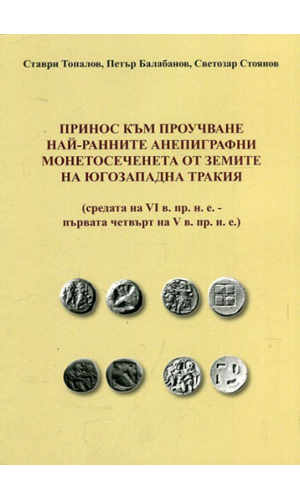 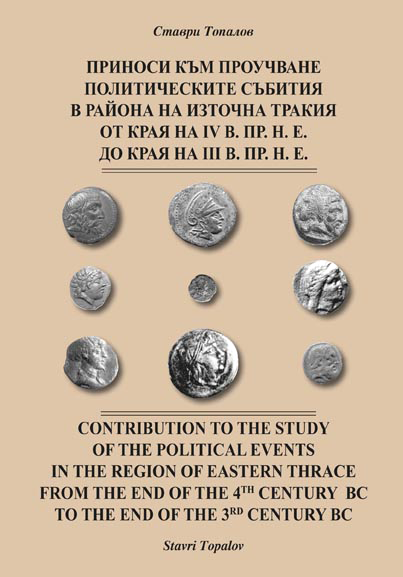 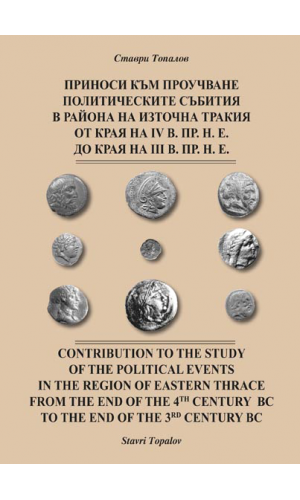 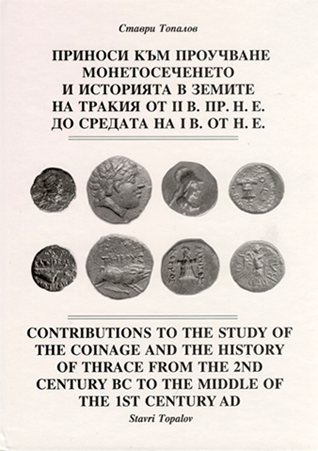 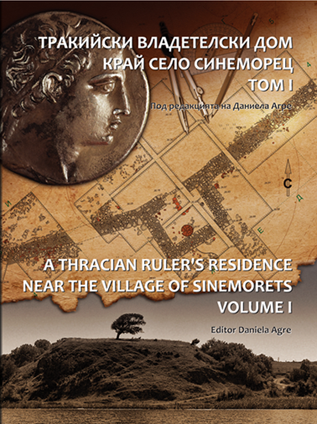 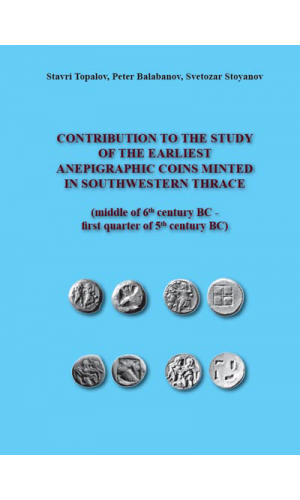 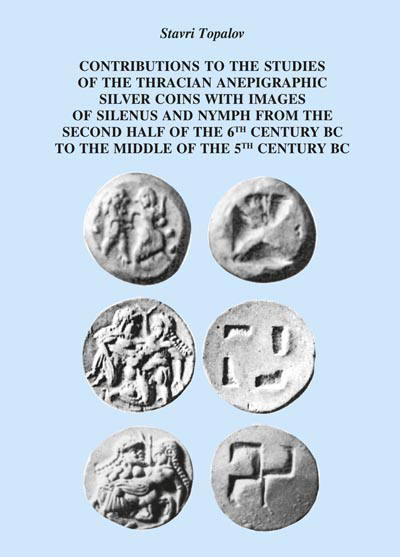 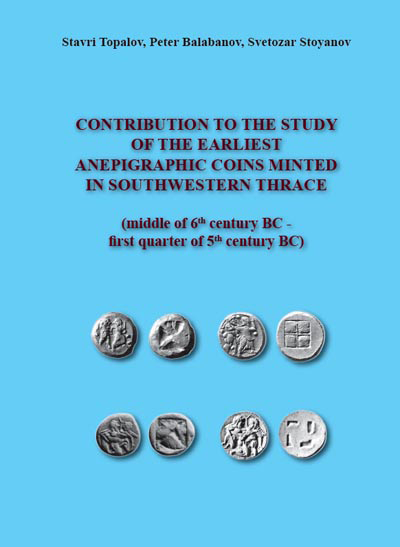 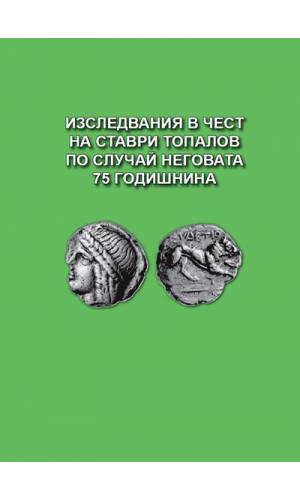 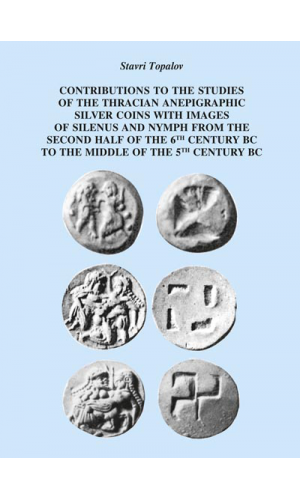 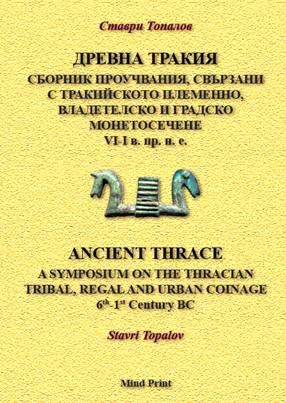 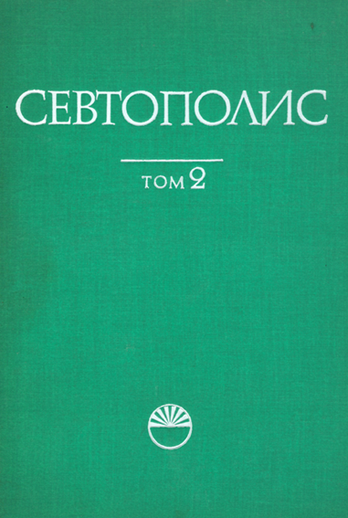 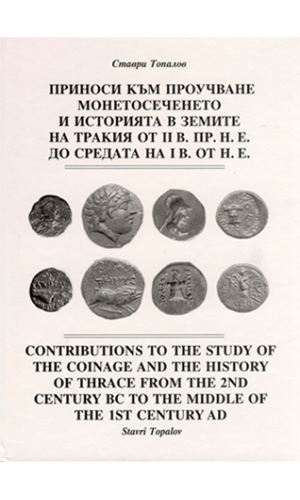 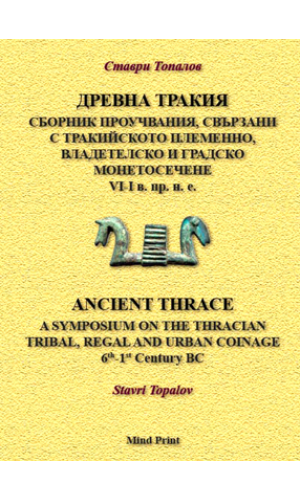 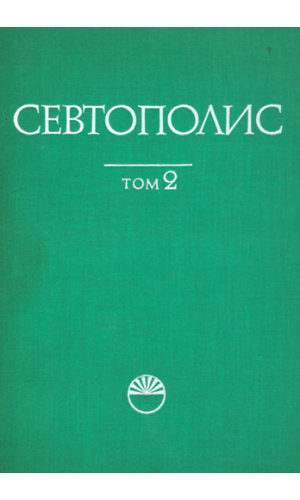 Contributions to the Study of the Coinage and the History of Thrace from the 2nd century B.C. 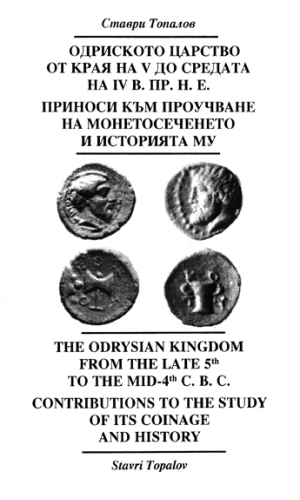 to the middle of the 1st century A.D. 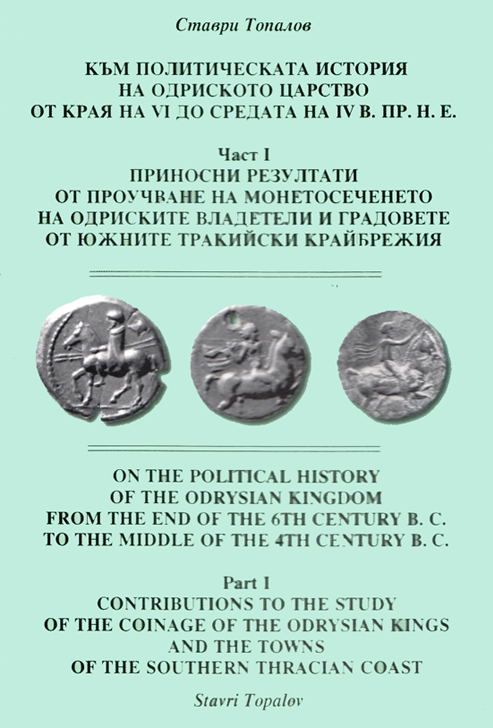 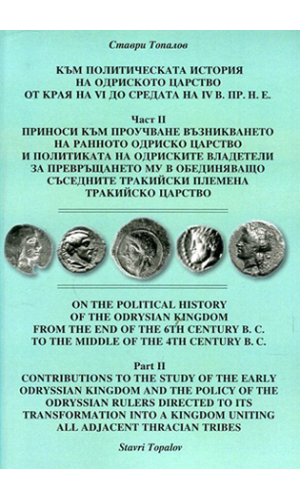 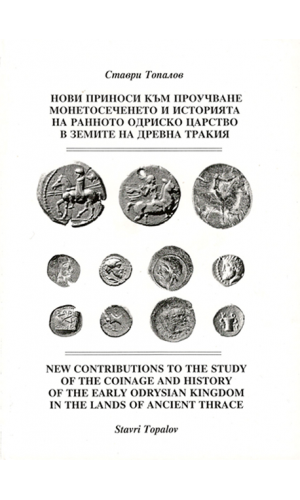 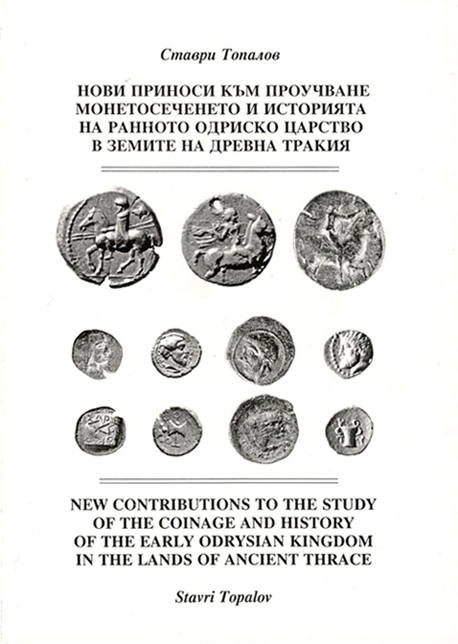 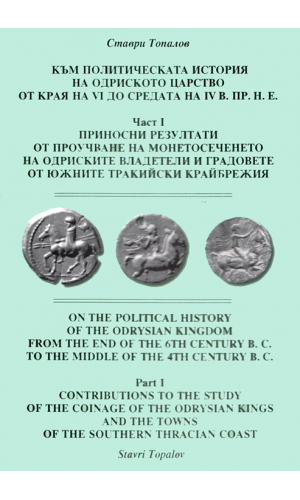 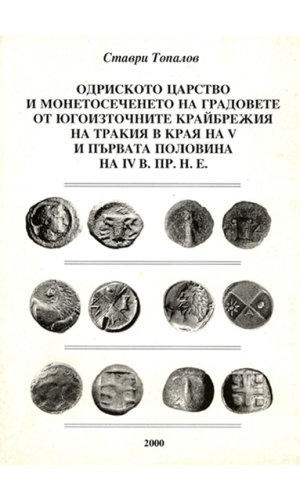 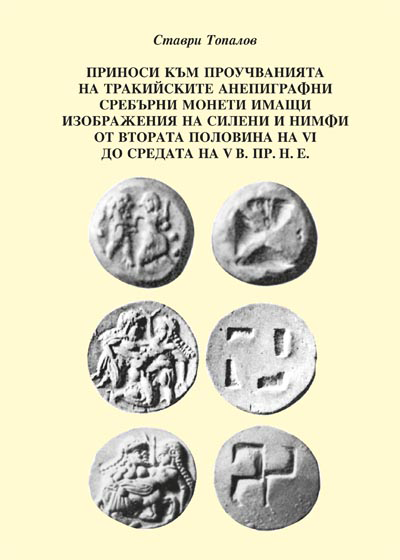 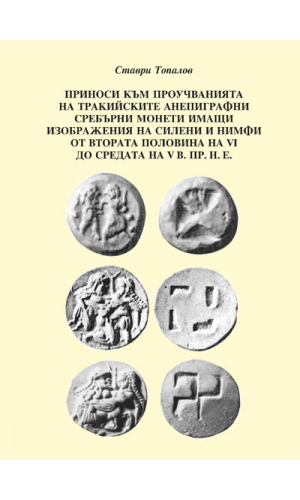 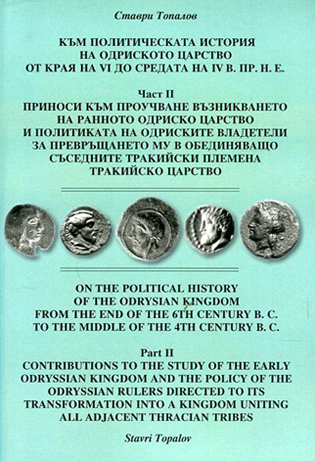 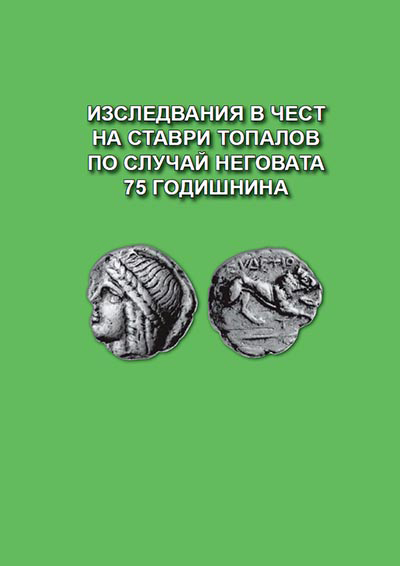 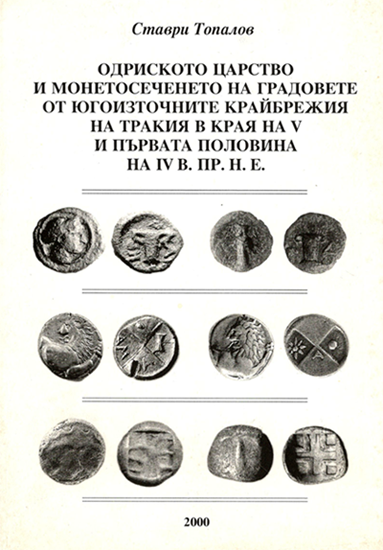 The Odrisian Kingdom and the coinage of the Poleis along the Southeastern Thracian coasts from the late 5th to the mid-4th c. B.C.